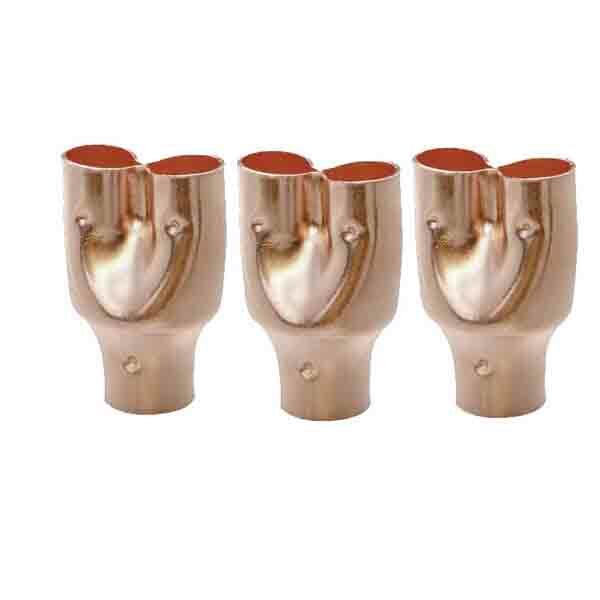 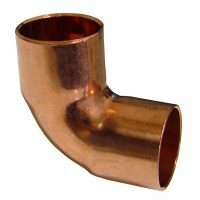 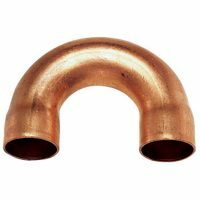 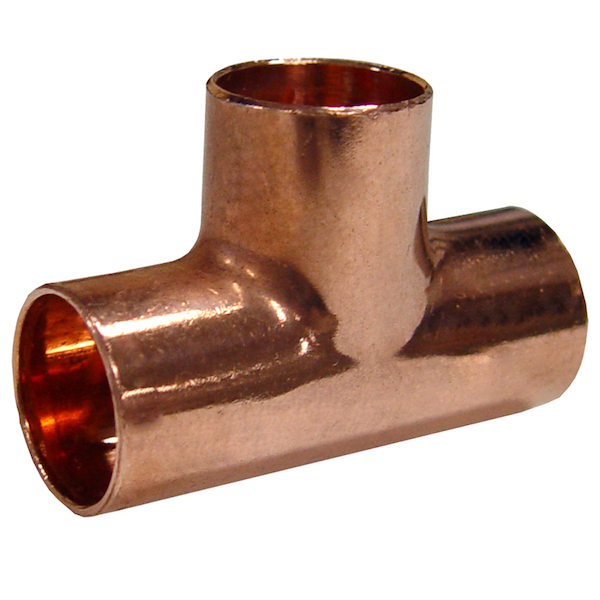 Copper fitting dimensions classify according to standard worldwide, EN 1254 copper fitting, ASME B16.22 Copper pipe size for refrigeration, AS 3688 copper pipe compression fittings. 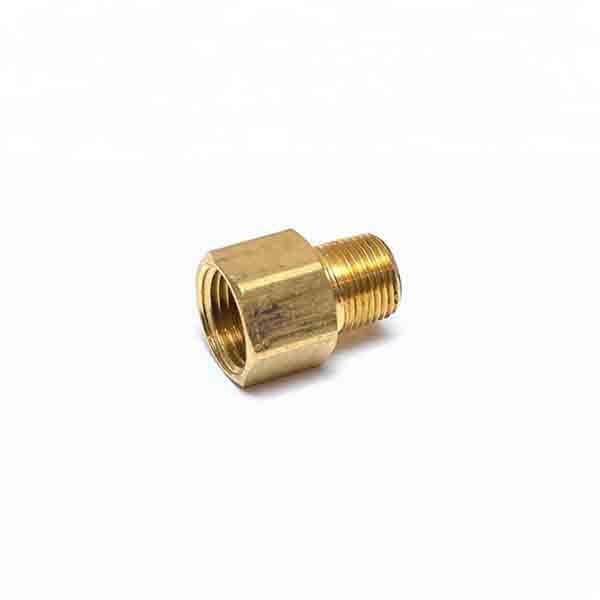 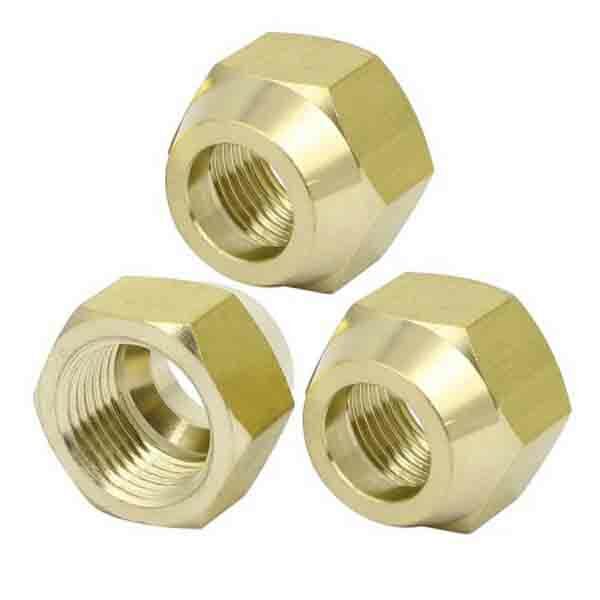 Brass fittings plumbing material brass CW 617N，brass pipe fittings catalog have brass union fittings, threaded brass pipe fittings, brass elbow fitting, brass compression fittings which can stand pressure rating: PN16. 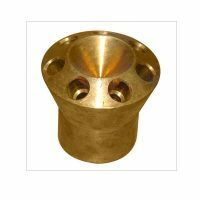 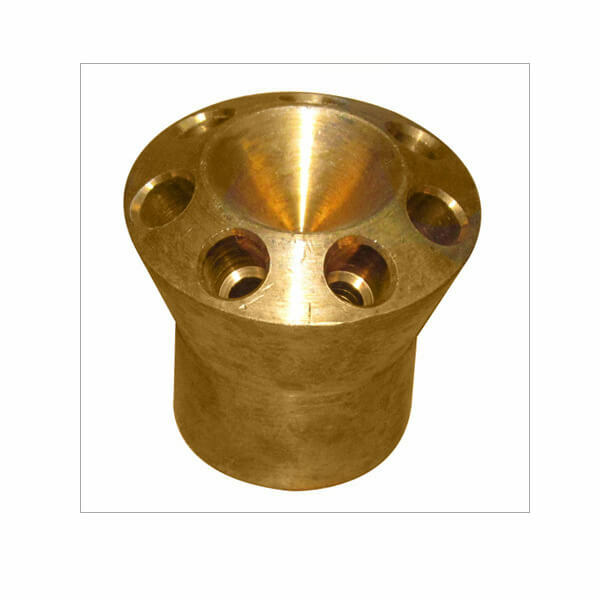 Brass reducer bushing working medium: water, oil, steam. 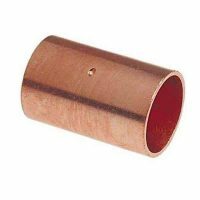 Brass pipe coupling working temperature less than 170 centigrade.